National Retirement Programs, Inc. offers the Pension Inspector® suite of programs. AtPrime Media Services and the Pension Inspector, is a wholly owned subsidiary of National Retirement Programs, Inc.
Mr. David J. Tananbaum is the CEO of National Retirement Programs, Inc., an Employee Benefits Consulting Firm established in 1967. The creator-developer of the Pension Inspector®, Tananbaum is one of the founding members of the American Society of Pension Professionals & Actuaries in 1967, and is a Member of the American Academy of Actuaries, a Fellow of the Conference of Consulting Actuaries. He has appeared on CNN and CNBC as a pension expert in various matters in the past 15 years. Mr. Tananbaum is an Enrolled Actuary who practices before the Internal Revenue Service, Department of Labor and the Pension Benefit Guarantee Corporation in ERISA matters. Engage with National Retirement Programs, Inc.
RSS News Feed for National Retirement Programs, Inc.
NEW YORK, N.Y., Sept. 17, 2014 (SEND2PRESS NEWSWIRE) — National Retirement Programs, Inc., the sponsor of the Atprime Pension Inspector(TM) Suite, announces free 5 year downloads of actual Plan Sponsor Filed Form 5500 plus Yearly Plan Alerts, Plan Provision Descriptions, and Participant Classification Rosters. NEW YORK, N.Y., Feb. 15, 2012 (SEND2PRESS NEWSWIRE) — AtPrime Media, Inc., the sponsor of the Atprime Pension Inspector Suite, the leading online service for all Qualified Retirement Plan performance results, announces, 7 Year Investment Performance Ratings for all Qualified Retirement Plans – 401(k), ESOP, Defined Benefit, etc. – as well as Defined Benefit Funding ratings. NEW YORK, N.Y. (SEND2PRESS NEWSWIRE) — AtPrime Media, Inc., the sponsor of the @Prime! Pension Inspector Suite, the leading online service for providing Qualified Retirement Plan performance results, announces a new economy priced addition, to join the free Standard Edition, and subscription Compare and Rank Edition, The Market Research Platinum Edition. The Pension Inspector Market Research Platinum Edition was developed by Retirement Plan experts. 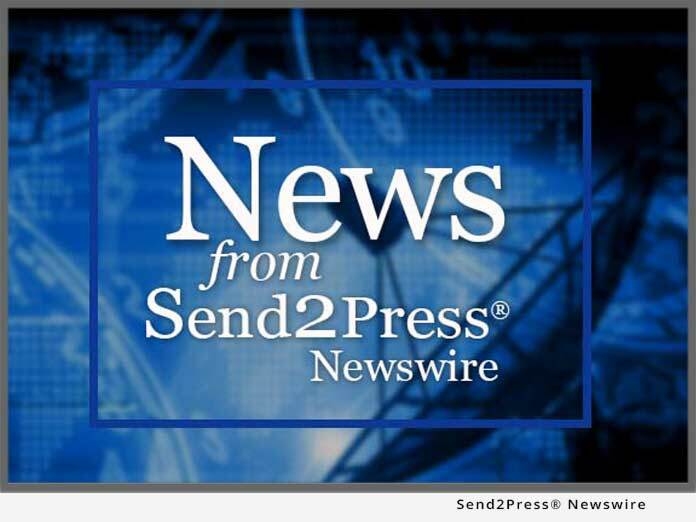 NEW YORK, N.Y., April 30 (SEND2PRESS NEWSWIRE) — AtPrime Media, Inc., the sponsor of the @Prime! Pension Inspector(R), the leading consumer and professional online tool for determining the financial performance of Qualified Retirement Plans, announces a new breakthrough service, Compare and Rank Online Service, previously unavailable to the general public, which it believes will be a helpful tool in these stressful economic times for focusing on Plans viability and stability. NEW YORK, N.Y., Nov. 28 (SEND2PRESS NEWSWIRE) — AtPrime Media, Inc. the sponsor of www.AtPrime.com, one of the top age 50+ web services, announced today an addition to its highly valued consumer resource THE PENSION HELPER, a new free service entitled THE PENSION INSPECTOR. NEW YORK, N.Y. – Jan. 31 (SEND2PRESS NEWSWIRE) — AtPrime Media, Inc., the sponsor of AtPrime.com, one of the top age 50+ web services announced today an addition to its highly valued consumer service YOUR PENSION HELPER, whereby consumers will be able to dial up their maximum employee and employer contribution limits for all types of qualified plans, as well as, their insurance pension payouts payable from defunct Defined Benefit Plans insured by the Pension Benefit Guarantee Corporation. Tweets by National Retirement Programs, Inc.